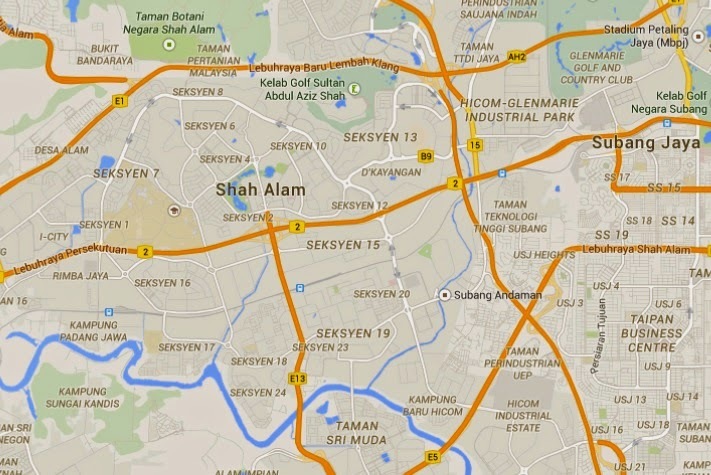 Whenever Shah Alam is mentioned, it is automatically linked to UiTM students and a large Bumiputera population. Most people said it is DEFINITELY a good buy as I can rent out the apartment to students and Bumiputeras just love Shah Alam. The price then was RM 170,000 (approximately). I just assumed it was below market value. But I did NOT really study the surrounding area. There wasn't much to study pun because there wasn't any other property to compare it with. I just had to pay the deposit, pick a bank of choice and go through all the legal processes. It wasn't bad but it was literally bidang terjun. I didn't check how much I need to prepare for the legal fees or any of those stuff. I just went with the flow. Which was quite shocking when I received the bills. Based on "what other people say", I just bought the property. I didn't even go to the location or even Google it up. I only went to see the place when I got the keys. It was in Shah Alam alright, but in a place far far away. It was surrounded by greenery...too much of it if you ask me. My initial target market was UiTM students but the location isn't exactly near to UiTM. It was JUST 30 minutes away. I wouldn't really live there if I was a student. The nearest place to eat is quite a distance, definitely not a economical to eat out. Even getting there was troublesome. The first time I tried to visit the apartment, I used Google Maps. I got lost all the way to Klang. Even the people living in Shah Alam don't know where the place is. If you analyze the map of the area, the apartment is only a few kilometers away from the PLUS highway. I can see the apartment from the highway but the nearest PLUS exit is 20 km to the east and 20 km to the west from that point. Let's see what can we benefit from all this. I was full of emotions when I purchased that property. "Eh. other people are buying it. I should get it NOW. Property prices are only going to go up"
I did not check whether I was financially capable to service the loans (luckily I did). I did not see for myself where the apartment is located. I did NOT do anything a smart investor would do. It was pure luck. Although I eventually did manage to get a tenant and later on sell it at a profit. Luck only comes once in a while and luck can run out anytime. What I needed was a systematic approach. I knew I wanted to attract students to rent my apartment but it wasn't really at the right place. What I should have done was to survey the area and identify what the target market wants. Instead, I just bought the apartment and magically hope that someone will come and rent it from me. I should have left that to David Copperfield or David Blane. a. 5 minutes if you drive at 150 kph. b. 5 minutes on a clear road that you will only get during Chinese New Year while other days it will be clogged with traffic. In my case, it was only 5 km from the highway. It IS correct, but the direct distance is of no use to me if the exit is 20 km away. I can't just pick up my car and 'jump' onto the highway. An asset is ONLY an asset when you get POSITIVE cash flow from it. 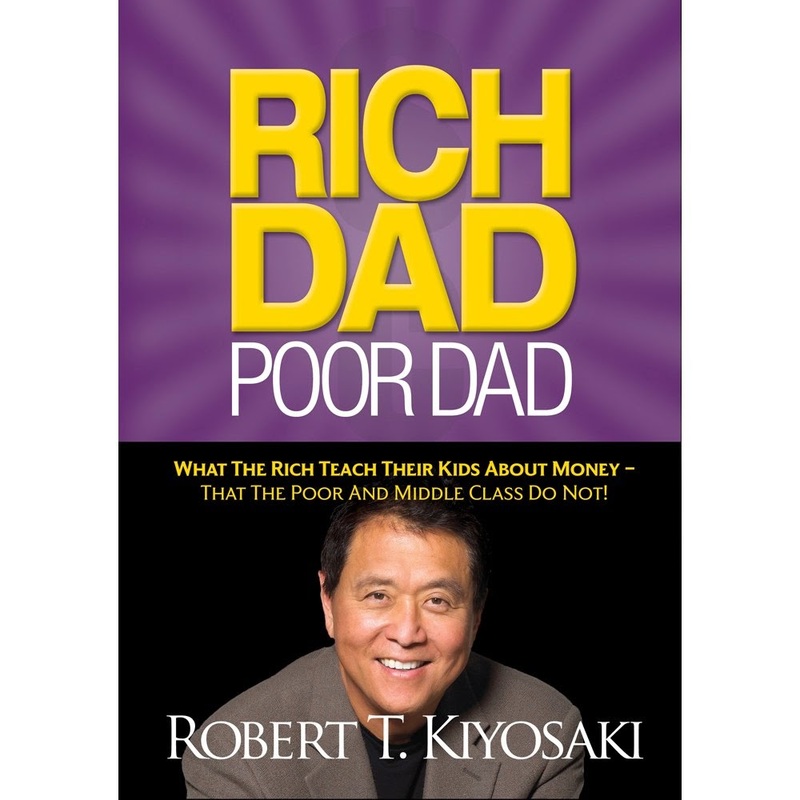 At least that's what I think after reading Rich Dad, Poor Dad. 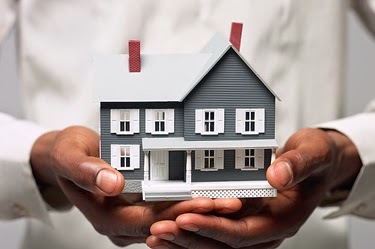 A house for your own stay is a LIABILITY, even if you have paid off all the loans. The maintenance of the house such as quit rent and management fees will cause negative cash flow...you can't make money out of it. The house only becomes and asset after you sell it off for a profit. 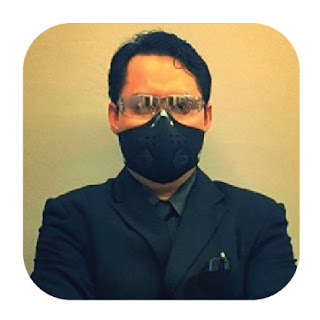 Next time, I'll go into the processes I went through to purchase this property. Haha...memang first time beli rumah terkejut badak. I thought preparing for 10% deposit is the end of it. I was totally unaware of the legal fees and stamp duty. I will share on that in future posts!